Piaggio India plans to invest more than Rs. 100 crore on powertrain technology and product development, from now till 2020. 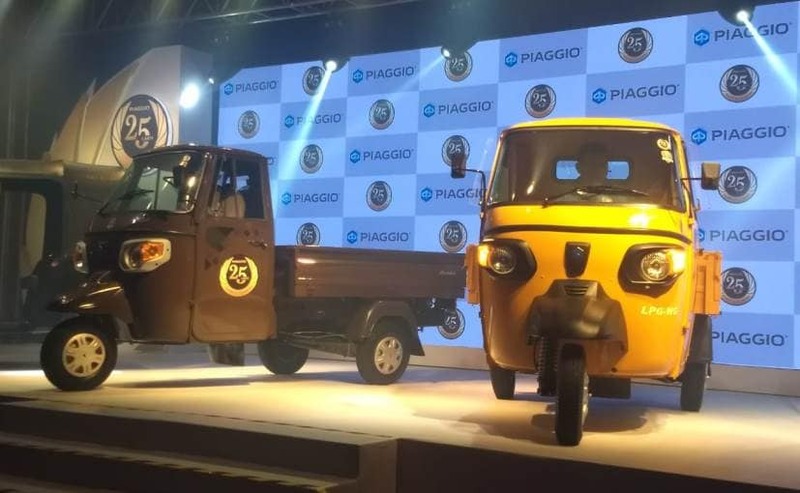 Piaggio Vehicles India has announced that it will be investing more than ₹ 100 crore by 2020 for product development and new alternate fuel powertrains. On the sidelines of the company's 2.5 millionth vehicle rollout announcement, Diego Graffi, MD and CEO, Piaggio Vehicles India, told us, "Our main investment will be dedicated to powertrains. We plan to expand and improve our powertrain offerings, mainly alternate fuel for petrol with better performance and it will be also aimed at Bharat Stage VI homologation, which comes into place at the beginning of 2020. It will also be targeted towards the development of new vehicles, and renewing current models, borrowing technology from our European products." Commenting on the investment for product and powertrain development, Graffi said, "It's still under evaluation, but it will definitely be around some hundred crores from now till 2020." Piaggio has already introduced a new alternate fuel powertrain (petrol + CNG/LPG) with its 2018 range of Ape three-wheelers, which were unveiled along with the 2.5 millionth vehicle rollout announcement. 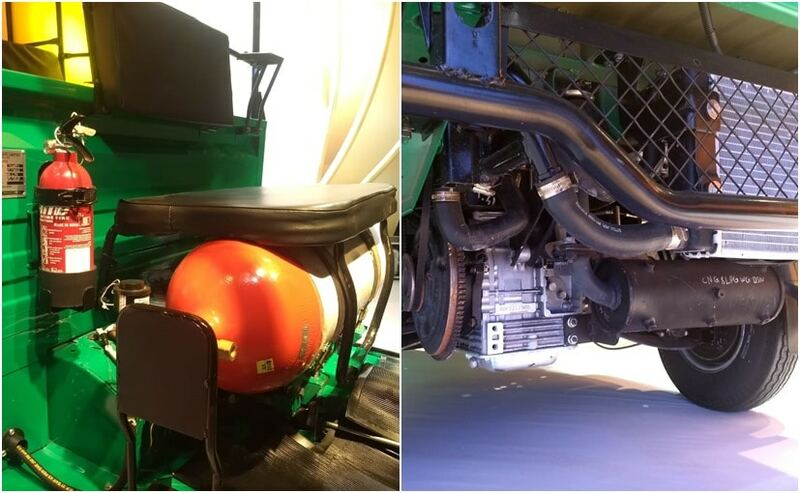 Available in both CNG and LPG formats the engine is a new water-cooled motor and will be offered with the Ape Xtra LDX and Ape Auto DX models. Talking about the different application for the new engine, Graffi said, "The powertrain is built on a modular platform that will be able to capture both passenger and cargo space and it's open to many different applications. We are working on engine applications that cater to more than one vehicle or segment. Piaggio group has made a lot of investment in technology and has a strong know-how of powertrain development which allows us to have flexible powertrain applications, thus we'll be able to extract a range of power and torque outputs from (this) one engine." Talking about the company's current lineup, Graffi said, "Besides the focus on alternate fuel, we have also decided to renew our product portfolio and both our cargo and passenger vehicles will undergo deep renovation in the next two to three years." Piaggio India currently has two brands in the small commercial vehicle space - the Ape three-wheel and the Porter four-wheeler. The former, which is one of the most popular brands in India is offered a multiple applications for both passenger and cargo segment, while the latter comes in two option sub-one-tonne Porter 700 and the one-tonner Porter 1000, dedicated to last mile transportation.